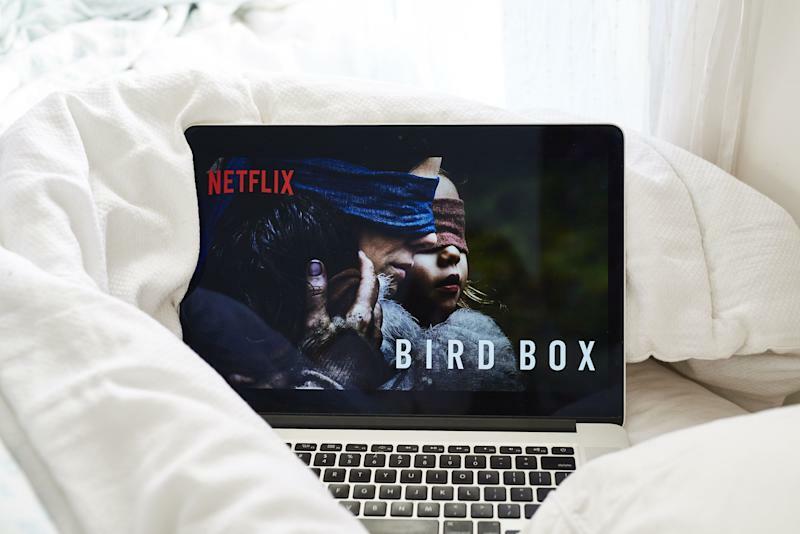 Netflix ( NFLX ) reported weaker-than-expected revenue in its Q4 2018 earnings release on Thursday . The company said it generated $4.19 billion in revenue, which was just shy of Wall Street expectations for $4.21 billion. The streaming video giant, however, also earned 30 cents per share for the quarter versus expectations of 24 cents per share.